Visual content has always proved itself far more effective in attracting customers compared to text content. 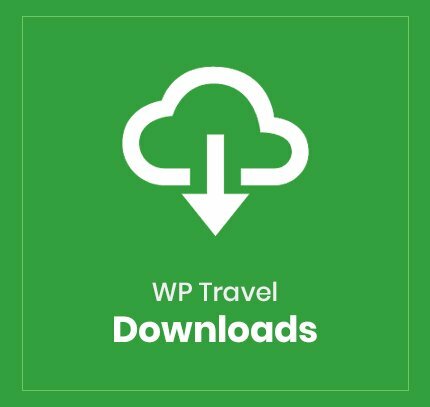 Our new add-on, WP Travel Downloads provides travel site owners a special function to upload digital media files associated with particular trips and destinations as content in their site. 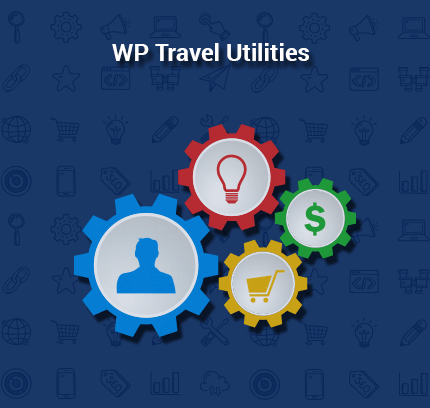 This feature provides the users at the other end the facility to download those files from that particular travel website.  This add-on is lightweight and makes uploading and downloading easier for everyone. 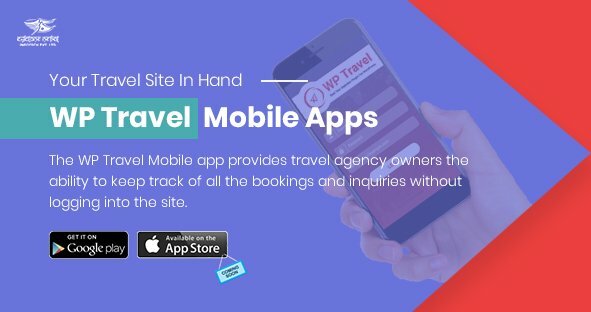 You can make your trip more promising by uploading supporting documents like PDF, doc, audio, video, brochure, etc for a certain trip, this will help you gain attention and trust among your target visitors. 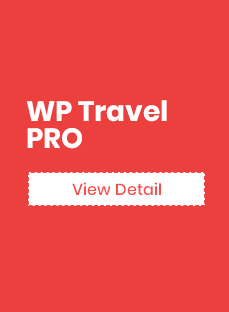 Not just photos, this add-on helps you upload other digital documents like Trip brochures, videos, CSV, documents, e-books, songs, graphics, or any other type of media file that positively support your travel sales. 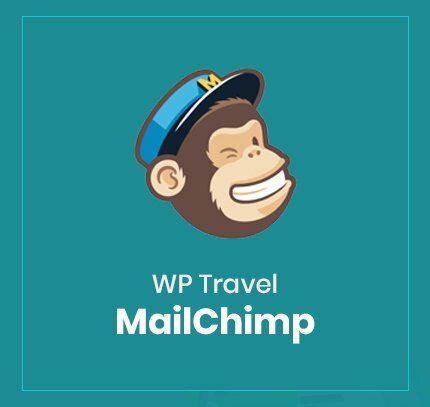 You can upload a single document for multiple trips which will help you manage space and your target audience to get information on multiple trips with the help of one single document, making it easier to choose between trips or packages. 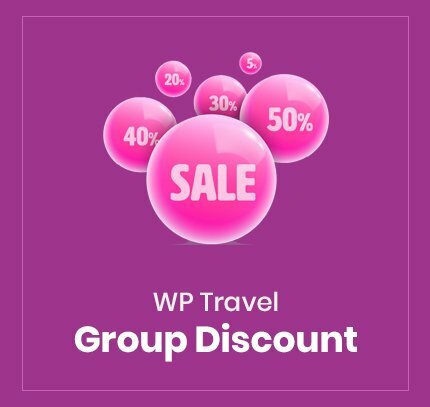 Along with being informative, this add-on is also aesthetic, it will add to the beauty of your site because your audience will have a clear picture of their beautiful travel destinations and the overview of the trip and for you, it adds to the value of your trip details page.